Vinyl Composition Tile (VCT) is a very common type of tile flooring and is used in a lot of commercial and business locations. Some of the most common places you’ll find VCT are stores, hospitals, schools, lobbies, and restaurants. 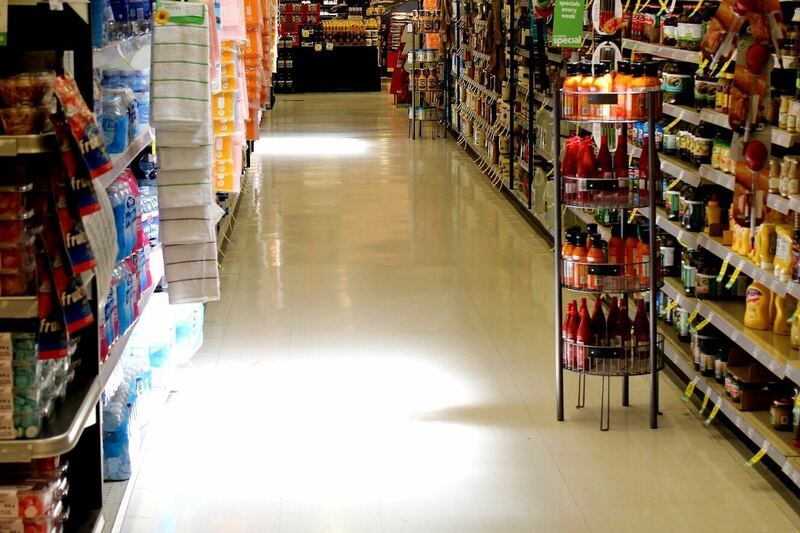 These floors tend to take a lot of abuse because these places are often high-foot-traffic areas. VCT is durable, but it still requires routine maintenance to keep a clean and shiny appearance. VCT is strong and designed to hold up for a long time, but heavy traffic dirties the floor and quickly wears down the wax. The wax coating protects the tile underneath, and if all of the wax wears off, then the tile will obviously suffer. It’s important to schedule routine VCT cleaning, sealing and/or waxing to prevent excessive wear and tear. That is what will help your tile last! 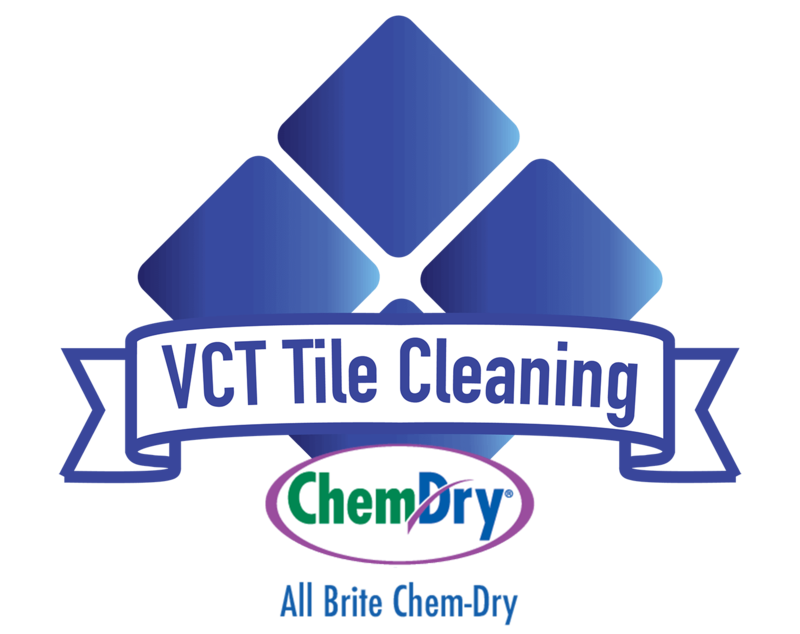 All Brite Chem-Dry has the necessary knowledge needed to be able to restore Vinyl Composite Tile floors back to their original luster. We’re proud to offer VCT stripping and waxing services in Indianapolis and the surrounding areas. First, we strip the old wax off the floor. We remove any scratches or nicks, and thoroughly clean away any dirt, or stains. Next, we apply new finishing coats to your tile and seal the freshly cleaned floors. The finish is a protective layer that not only makes your tile look great, but also protects the tile itself from being exposed to dirt and stains. Learn more about All Brite Chem-Dry’s other commercial cleaning services in Indianapolis or request an appointment.